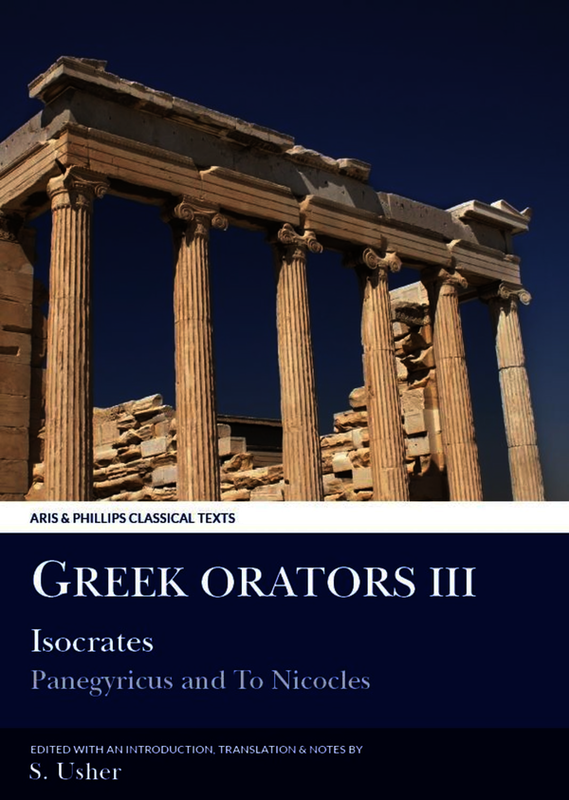 Two contrasting works, both in style and content, illustrate the versatility of Isocrates, the most accomplished writer of polished periodic Greek prose. The Panegyricus is a patriotic work of Athenian propaganda composed with great care and also intended to advertise his skills to potential pupils at his school for leading statesmen. In it he argues the case for Athenian leadership of a pan-Hellenic expedition against Persia, representing it as a cultural as well as a military crusade. In To Nicocles , he offers advice to one of his pupils, the newly-crowned king of Cyprus, on how to rule acceptably to his people and tolerably to himself. From it emerges a portrait of the ideal Hellenistic monarch. Less elaborately written than the Panegyricus , it displays its author's ability to write with clairty and economy. Greek text with parallel English translation.